Felix retired from Advance Asset Management on 30th April 2015 having served the organisation as the Head of Investment Strategy and Research since May 2004. He was instrumental in changing the investment philosophy at Advance which was then an exclusively economic data driven institution, to an organisation that researched and analysed complexities, challenges, risks and rewards ingrained in financial markets such as capital flow patterns, behavioural and cognitive sciences, demographics and geopolitics along with accepted quantitative analysis when structuring investment portfolios. He drove the process that made Advance one of the first managers to include commodities in a diversified portfolio and was also instrumental in introducing tactical and dynamic asset allocation and active currency overlay management strategies in order to protect and enhance clients’ funds under management. Felix was responsible for formulating long-term asset allocation strategies across diversified portfolios at Advance and drove the consultation, analytical and research agenda along with the publication of regular research papers for Advance’s retail and institutional clients. He is a well known public speaker who makes TV appearances, is quoted in the press, does web and podcasts and is one who possesses a deep and far-reaching understanding of a variety of disciplines. He has addressed workshops, seminars and conferences in Australia, New Zealand, Sri Lanka, India, USA, Canada, UK and Norway. He has over 45 years of experience in international banking, treasury, fixed income, foreign exchange and portfolio management and has served on asset allocation, risk and investment strategy committees at funds management institutions in Australia and overseas. Felix has also been a consultant to institutions in Australia and overseas on strategic developments in funds management and financial markets, travels extensively and maintains a strong network of key personalities within the banking and financial industry and other key organisations around the world. Prior to migrating from the UK to Australia in 1987, Felix was the Manager, Treasury at the Bank of Ceylon London, a division of the bank that was established by him. 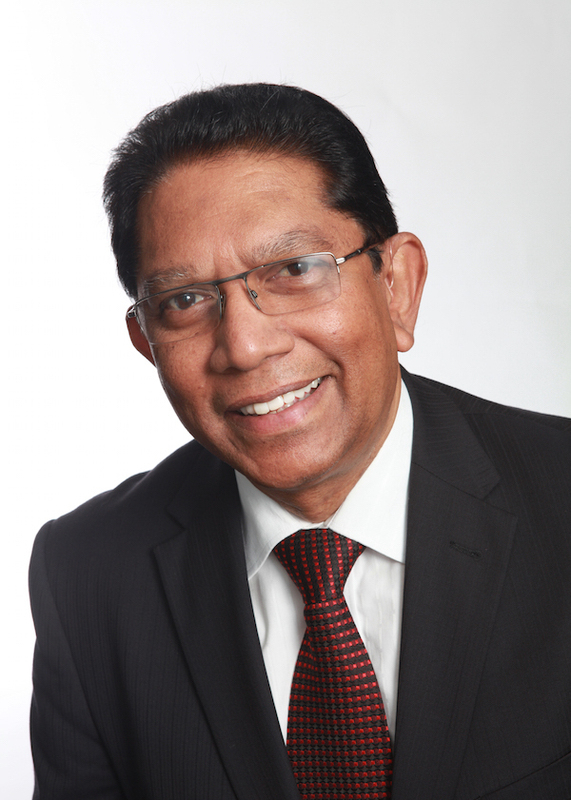 He gained his commercial banking experience in Sri Lanka and the UK. Felix has authored and published numerous research papers on global financial asset markets, macro economic trends, asset allocation and rural banking development and was a member of the market practices committee at the Central Bank of Ceylon. Key research papers published include “Including Commodities as an asset class in a diversified Portfolio” published in the Australian portfolio journal in 2005 and more recently “Navigating into the unknown” and “The World as I see it” which outlines risks to the global economy, central bank behaviour, financial market trends, socioeconomic turmoil and geopolitical conflicts. He is the chairman of a charity for disabled children in Sri Lanka and devotes a considerable period of his time and own resources towards his passion to help the underprivileged, is a consultant to the Investment Committees at Lonsec Investment Consulting & Research and serves on the Investment Committee at Arrive Wealth Management in Brisbane.